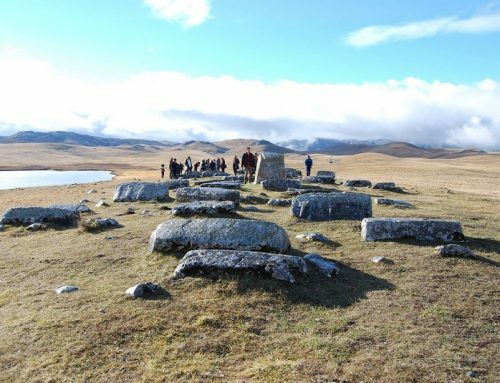 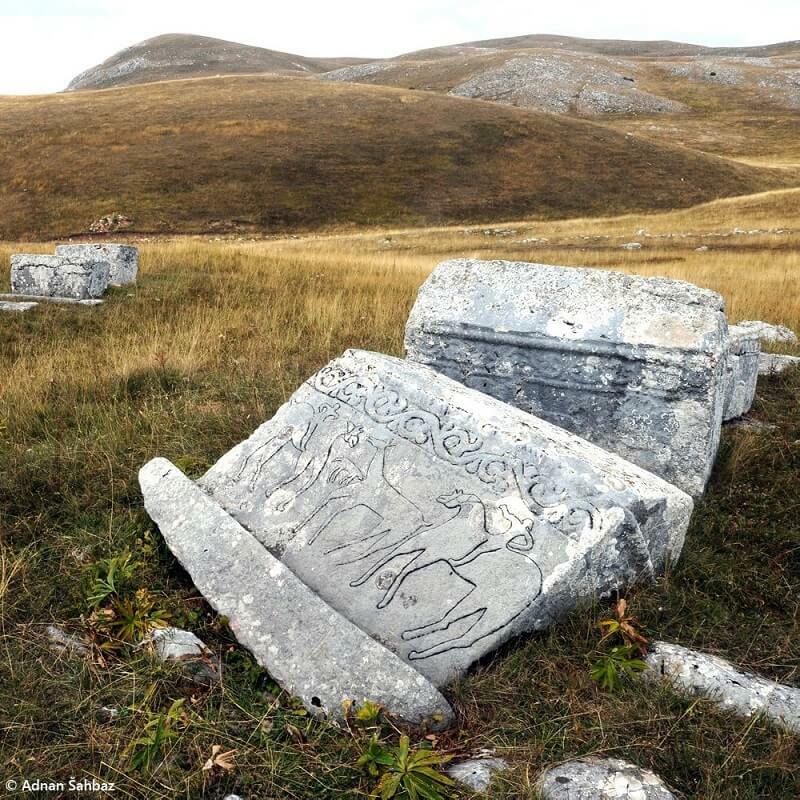 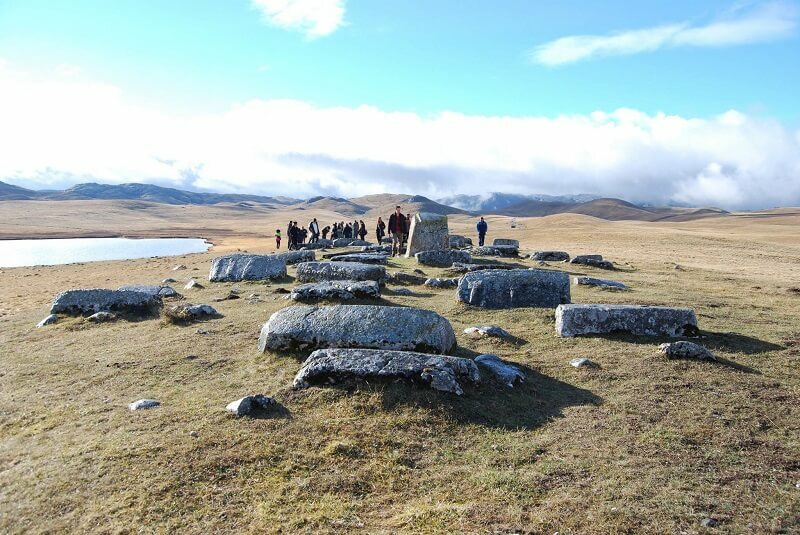 The International Coordination Committee for the implementation of the Management Plan for Stećci – Medieval Tombstone Graveyards inscribed on the UNESCO World Heritage List, held its fifth meeting on 15 November 2018, under the chairmanship of the Republic of Serbia. 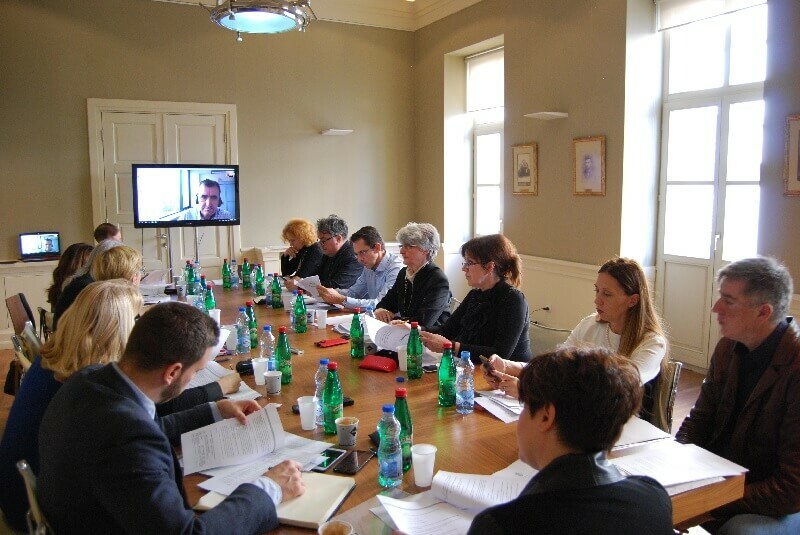 The Committee members from Bosnia and Herzegovina, Croatia, Montenegro, and Serbia met at the building of Yugoslav Cinemateque in Belgrade to discuss stećci related activities implemented in each of four countries, as well as to plan for the preparation of the State of Conservation report due in 2019. 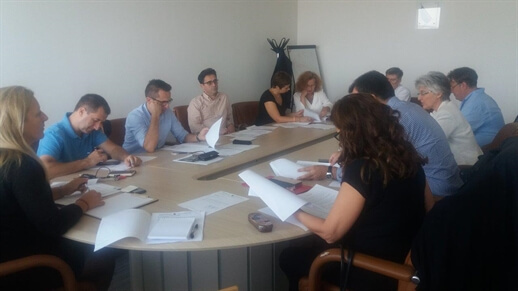 As the main result of this meeting the document Indicators to Assess the Impact of Development and Tourism on the Attributes of the Serial Property was adopted. 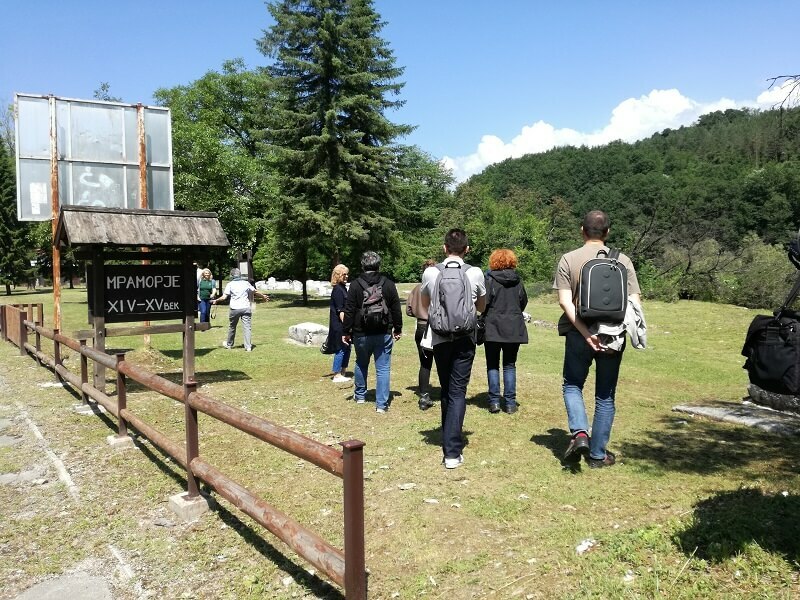 The Committee also adopted the Guidelines for Training of Site Managers, after concluding that site managers need to be well informed about procedures, their obligations and the requirements of the basic maintainance of necropolises with stećci as World Heritage sites. 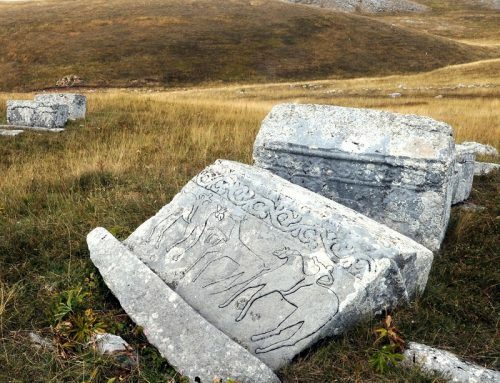 The ICC members noted that there had been no progress in the drafting of the Conservation Strategy for stećci, although this document is extremely necessary, given that there are interested investors for the conservation of stećci in some localities. 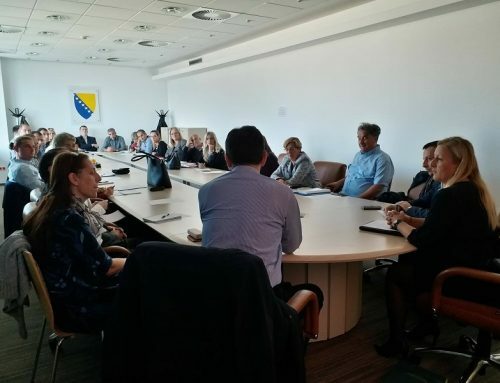 The Committee members were informed about the possibility for municipalities to apply for Cross-border Co-operation Programmes within IPA II designed to strengthen the social, economic and territorial development of the cross-border areas with projects aimed at development of tourism and the preservation of cultural and natural heritage. Also, the members of the Committee were invited to consider creating the Stećci themed route within the Cultural Routes of the Council of Europe programme. 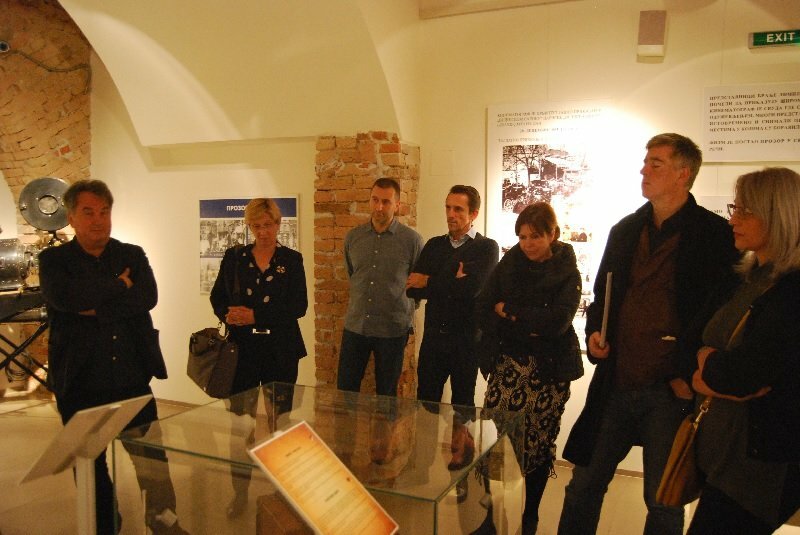 Following the conclusion of the meeting, the Committee members had the opportunity to visit the renovated building of the Yugoslav Cinemateque, and to enjoy the guided tour of very interesting and unique museum exhibition on the history of movie making and film screening as well as the museum setups devoted to some of the biggest stars of the Yugoslav and Serbian film.